7 Kids and Us: How to Survive the Holidays with Kids + Safety 1st Car Seat Giveaway! How to Survive the Holidays with Kids + Safety 1st Car Seat Giveaway! 4. Car Seats – If you are flying check to make sure your car seat is FAA certified. If it’s not clearly labeled contact the manufacture. For parents with older children the Safety 1st BoostAPack can double as a kid survival kit, it’s FAA certified, and will fit in the plane overhead bin. If you are driving make sure your car seat is installed correctly. If it’s been awhile since you visited a car seat check, it’s recommended to check your seat with a Certified Child Safety Technician in advance of your trip. Safercar.gov is a great resource. I love all these tips, I know for me, number 4 hit home the most. I have a lot of friends and family who travel during the Holidays, and I am always reminding them to get their car seat checked as they rent cars and fly. 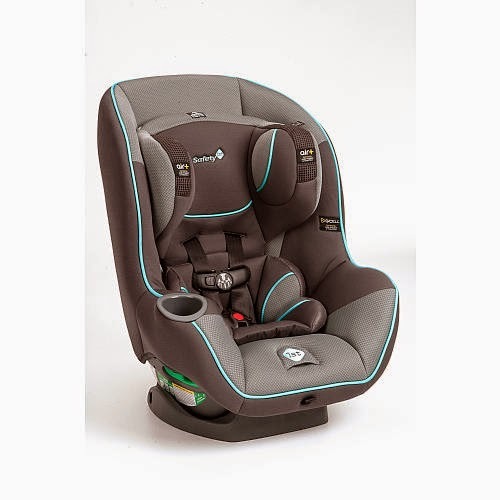 One reader is going to WIN a Safety 1st Advance SE 65 Car Seat!